If you wake up in the middle of the night in a cold sweat, your thoughts racing, feeling unable to draw a breath and a gripping panic overwhelming you, you’ve been a victim of an anxiety attack. Anxiety attacks and disorders seem to be becoming a part of our daily lives. Sometimes, it’s because you end up giving some matters more attention than they’re due. But many times, situations in life can get tricky and end up taxing your mind. While some amount of stress is to be expected when going through different life situations, when simple decisions and actions propel your mind to high levels of anxiety, this should never be taken lightly. Such symptoms demand due attention and effective solutions. Even though medication may seem like a quick fix, it is merely a temporary solution. Anxiety medications are also among the medicines with the worst side effects. Over time, your body may also build a tolerance to such drugs, and you end up needing higher doses to accomplish the desired results. 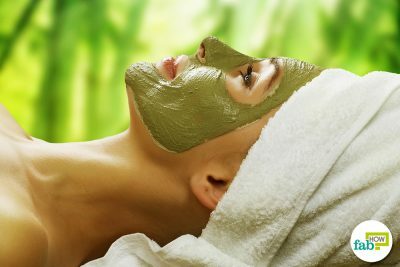 Many natural alternatives can help you relax and calm your mind without any side effects. You can also make some lifestyle changes and attend self-help courses and sessions. Here are four methods you can use to rid your mind of severe anxiety. During an anxiety attack, one’s breaths become shallow as you tend to start breathing rapidly from your upper lungs. 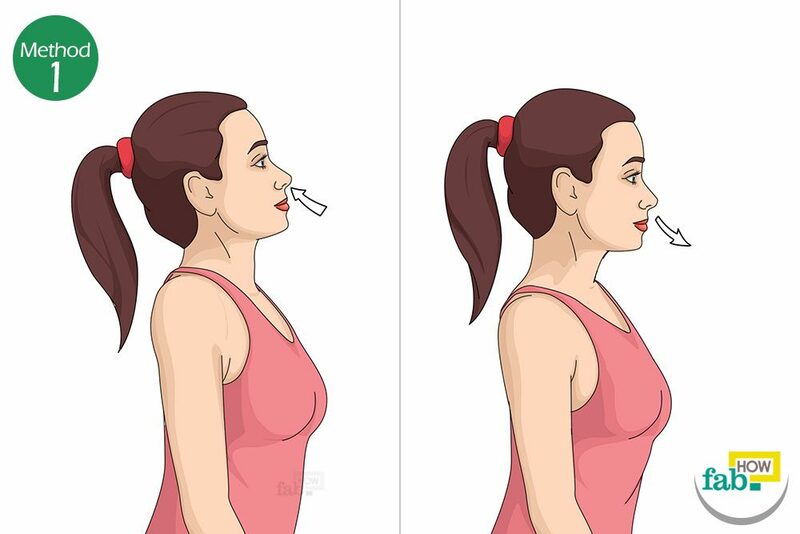 This leads to ‘hyperventilation’ which gives rise to various symptoms commonly linked to panic attacks such as shortness of breath, dizziness, confusion, nausea, or a lump in the throat. You can easily and effectively counter these symptoms of an anxiety attack within 60 seconds by practicing deep breathing. As opposed to shallow breathing, deep breathing or diaphragmatic breathing is breathing slowly with your lower lungs. Place one hand over your belly, just above your belt line and lay the other hand just above your breastbone. This will allow you to feel the muscles working, helping you breathe right. Slowly inhale deeply through your nose. While you inhale, you should feel your belly expanding, filling up with air. Do this using your stomach muscles instead of your chest muscles. Hold your breath for a few beats, as long as possible. A cold shower can help take your mind off the racing and uncontrollable thoughts. After the body gets over the shock of the cold water, the body and mind usually become invigorated. Hydrotherapy is an effective means to reign in anxiety and calm your mind. It makes use of temperature change to improve brain functioning. The shock of cold and wetness constricts the surface blood vessels, causing the blood to flow from the surface to the core in an effort to conserve heat. In the process, the brain and other vital organs are supplied with fresh blood delivering oxygen and nutrition, which helps with the functioning of the brain. Whenever you feel the onset of anxiety, train yourself to hop into the shower if possible. Stand under the stream of cold water and let it run over you, from head to toe, for 4 to 5 minutes. If you cannot bear the shock of cold water all at once, start with lukewarm water and finish with a cold shower. However, cold showers should always be taken in a heated bathroom. It is not advised to step into a cold room after a cold shower. Tea is usually associated with relaxation. Drinking a cup in the evening can help you finish the day on a calmer note. 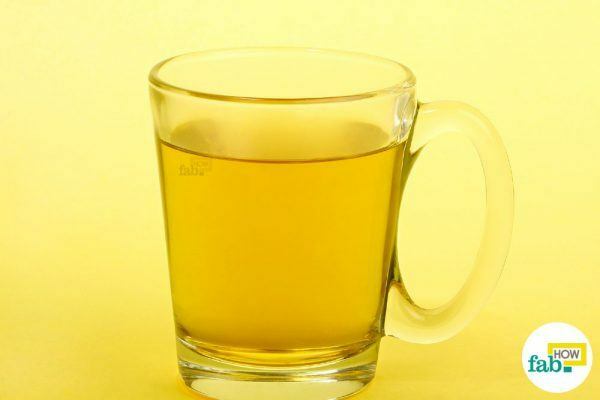 The component L-theanine present in tea calms the mind without inducing drowsiness and can effectively be used to curb anxiety symptoms at any time of day. Green tea and other herbal teas like chamomile, fennel, and catnip tea can help you with your anxiety. Basil, marjoram, sage or mint can also be used to make herbal teas. If using fresh herbs to make the tea, use 1 ounce of herbs to make 2 to 3 cups of tea. If using dried herbs, use a ½ ounce of dried herbs to make the same quantity of tea. Chamomile is one of the readily available herbal teas that you can use to ease anxiety. It has a mild sedative effect, which can give way to relaxation and drowsiness. Green tea, on the other hand, makes the mind calm as well as alert and doesn’t result in drowsiness. 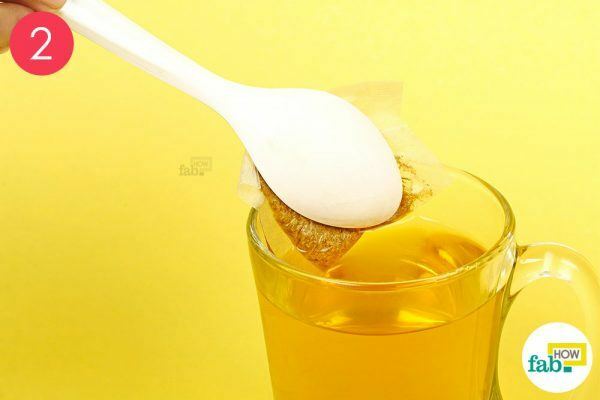 These teas are widely available in the form of teabags, making them that much more convenient. 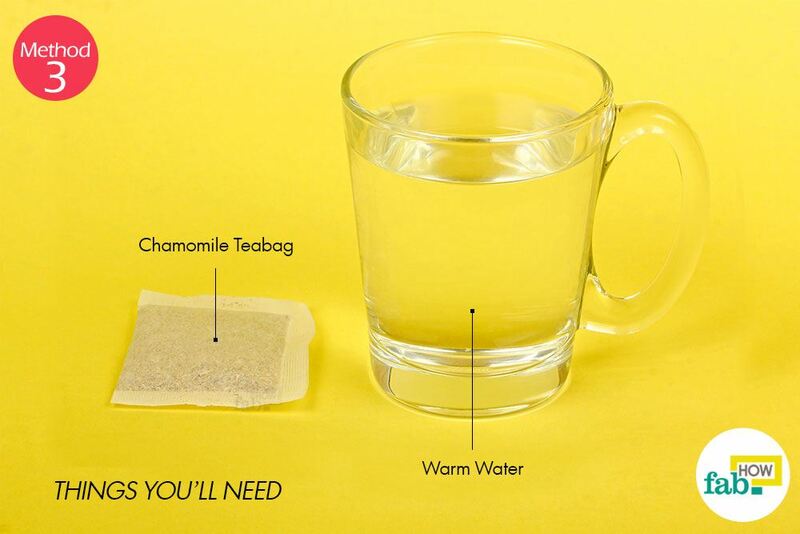 Put the chamomile teabag into 1 cup of boiling hot water. 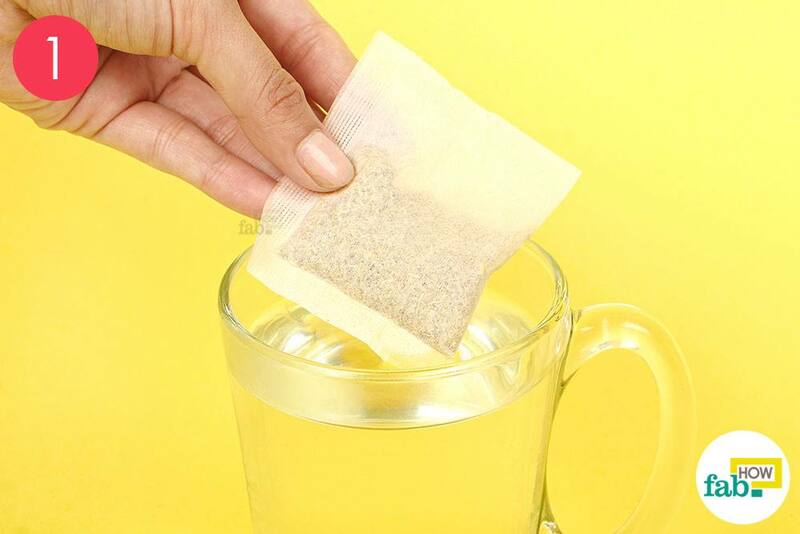 Let the teabag steep in the hot water for about 3 minutes, longer if you prefer a strong tea. But don’t let it steep for more than 5 minutes, or the taste of the tea will turn bitter. Sip on your steaming cup of chamomile tea. You can sweeten it before drinking, if you prefer. Some natural sweeteners include honey, stevia and agave nectar. You can also sprinkle a little cinnamon powder over your tea. Enjoy a cup of chamomile tea 2 or 3 times a day. Aromatherapy is another method that you can use to subdue anxiety. Scented candles and essential oils can be used to induce aromatherapy in your environment to combat stress. Aromatherapy can have calming and relaxing effects on the mind, curbing anxiety in the process. Most essential oils improve circulation and act as a muscle relaxant, thus calming the body and subsequently the mind. Rosemary and lavender essential oils are the two foremost choices when it comes to the anxiety-curbing properties. Lighting scented candles, made from soothing essential oils, in your bedroom or during a bath can be especially beneficial. Add a few drops of your favorite essential oil to your bath water for a relaxing soak. Getting an essential oil body massage is a good way to purge the body and mind of stress. Add your choice of essential oil to the massage oil and use the blend for the massage. Lavender oil is one of the few essential oils that can be safely used on skin undiluted. You can dab it on your pulse points to relieve stress and calm your mind. Massage a little of your favorite essential oil (diluted) on your temples. Dab a little essential oil on your pillows for a relaxed sleep. Add essential oil to some steaming water and inhale the aromatic steam for a quick calming session. Many herbs are known for their properties that soothe the mind and can be used to alleviate severe anxiety. These herbs provide a natural alternative to anxiety medication. The herbs listed below may be able to help you put the stress behind and enjoy your life again. Consult your doctor before starting an herbal regimen to ensure that it won’t interfere with any medication you are taking. 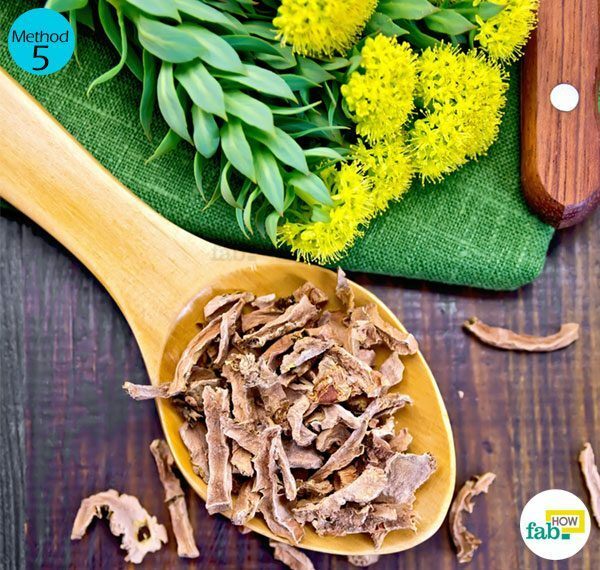 The root of the rhodiola plant is a natural stress reliever. It is an herbal medicine that can help your body and mind to cope with physical, mental, chemical as well as environmental stress. John’s wort is a natural mood enhancer and mind relaxant. While a traditional remedy for depression, it also works well for anxiety disorders as both problems are closely related. It can be taken in capsule form or made into a tea. You can also grow it in your garden to have a fresh supply whenever needed. Passion flower is effective in bringing down the level of anxiety. It has a mild sedative effect and can help you sleep if anxiety is rendering your nights sleepless. Kava kava is another herb that can help you with anxiety-related insomnia. Tea brewed from its root has a sedative effect and can be used as an alternative to Valium and similar drugs. However, it’s best consumed before bedtime as it will effectively knock you out. For the same reason, never consume it if you need to drive or go to work. Other herbs that are also beneficial in curbing high levels of anxiety are valerian, hops, lemon balm, arctic root and holy basil. Meditation is one of the best and healthiest ways to not only alleviate anxiety but also prevent it from coming back. Try different styles to find out which meditation technique works best for you and incorporate it into your lifestyle. Practice yoga daily. Yoga stretches can be helpful in keeping your mind calm and relaxed. Regular exercise also helps combat anxiety. Activities like brisk walking, jogging, swimming or a rigorous workout can help you get your mind off whatever is bothering you. Exercise also reduces your body’s levels of adrenaline and cortisol, the stress hormones. A good diet and sufficient sleep go a long way to ease anxiety. A well-rested and well-nourished body is in a better condition to deal with day-to-day situations without leading to bouts of immense anxiety. When suffering from bouts of excess anxiety and panic attacks, cutting back on your caffeine and alcohol intake can have a positive effect on your recovery. Excess caffeine and alcohol can put the mind and body through a lot of stress and make you susceptible to anxiety. Keep a journal. Penning down your thoughts can help you address and confront mental and emotional issues that may be contributing to your anxiety.